Diwali is the festival of light. This is an Indian festival. 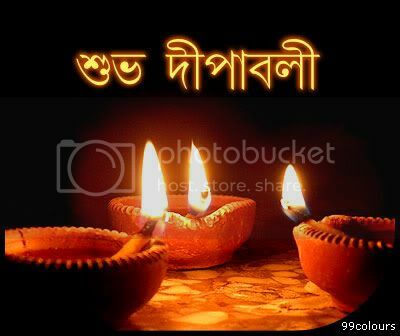 This year Diwali is on 2nd November (Sunday). If you wanna wish your special persons in this occasion then just pick an e-card from the following category to express your true feelings for him or her.